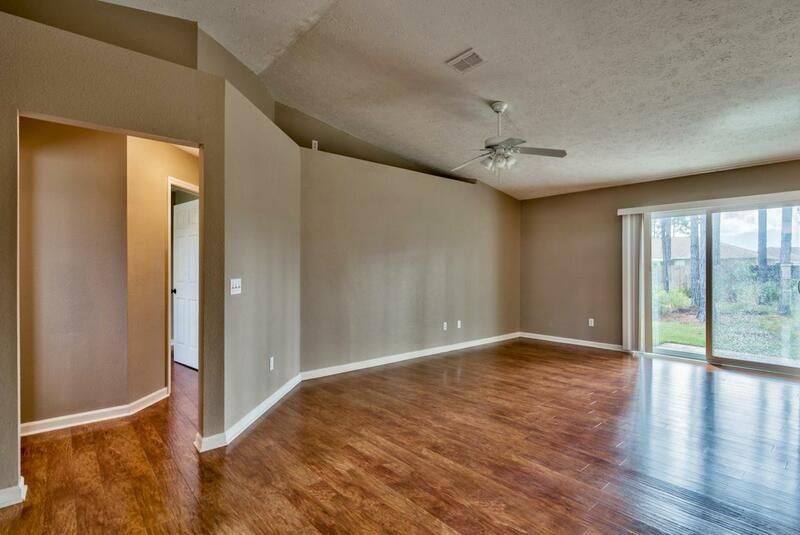 Don't Miss Your Opportunity To Own This Adorable 3BR/2BA Home With Gargage In Cherokee Heights! 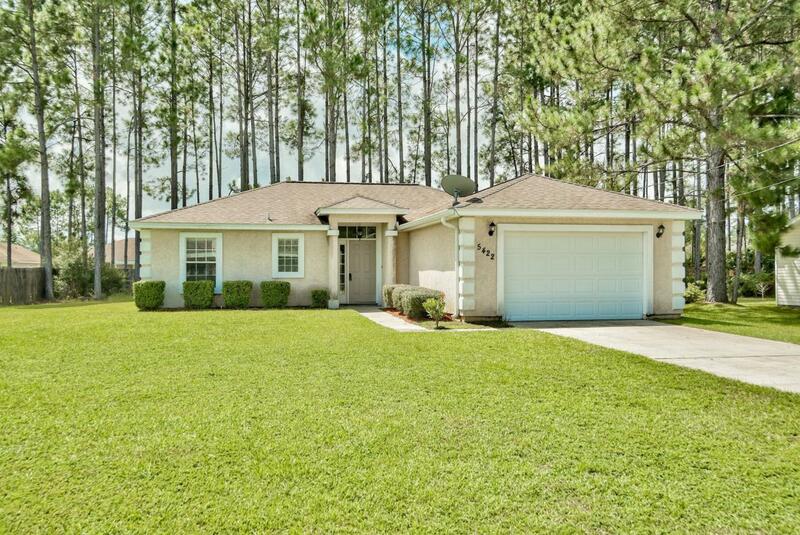 Whether You're Looking For A Primary Residence Or Investment Property, This Home Is Perfect For You! 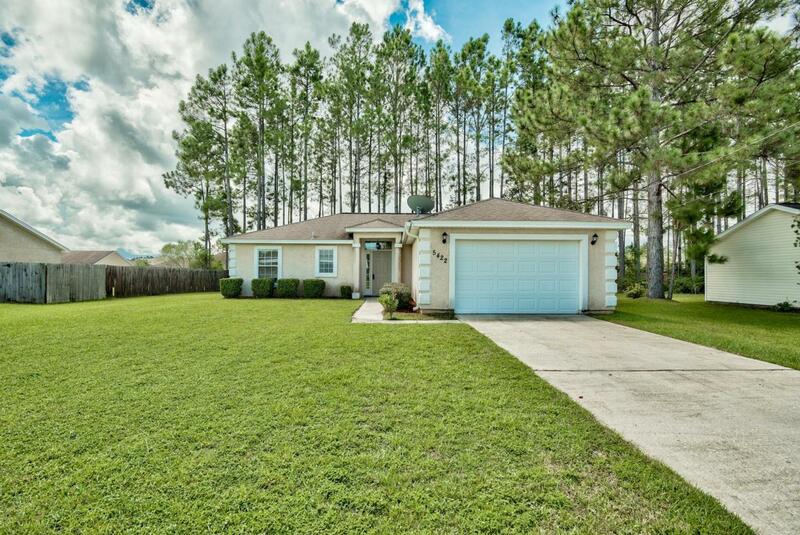 Situated On A Spacious Lot, You'll Fall In Love This Split Floor Plan That's Loaded With Updates. 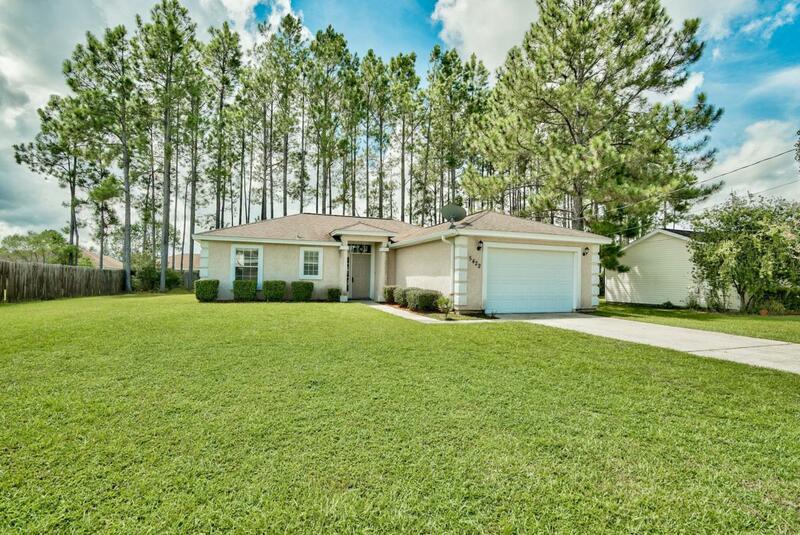 Wood Laminate Floors Throughout, Stainless Appliances, Granite Countertops, Updated Bathroom Vanities & Much More. Brand New HVAC Installed 2018. Cherokee Heights Is Conveniently Located Just Minutes Away From Shopping, Dining & Entertainment...And Just A Short Drive To The Gorgeous Beaches That The Emerald Coast Is Known For. Call Today & Make Arrangements To See For Yourself All That This Home Has To Offer! As Always, Buyer to Verify Square Footage, Dimensions.